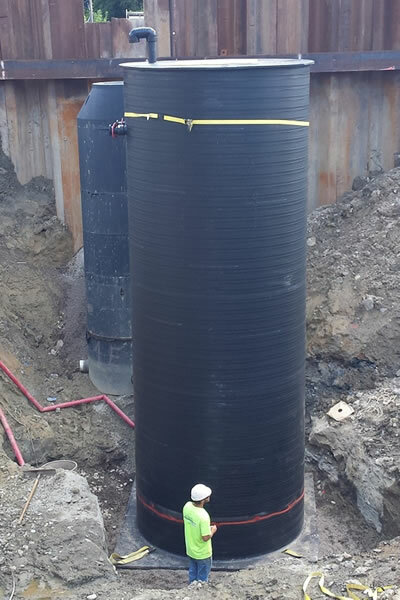 Our core focus is to design, construct and deliver long lasting, cost-effective, prepackaged pump station, water and wastewater treatment systems and specialized water system solutions that are reliable, sustainable and energy efficient.   The Modular Water Systems™ Division was launched by OriginClear in July 2018. 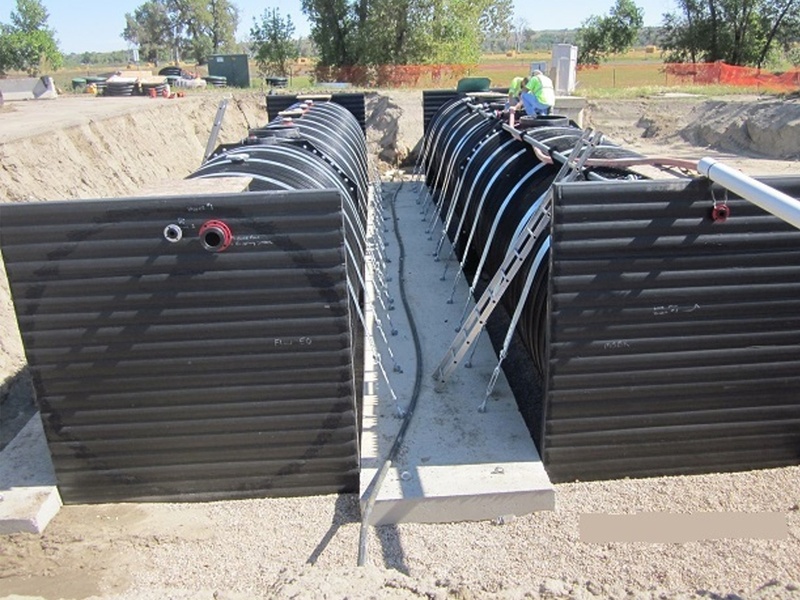 Our Modular Water Division is known for its Structurally Reinforced Thermoplastic (SRTP) materials, which have made impactful advancements to water and wastewater treatment processes and have initiated forward-thinking advances in water and wastewater treatment plants. 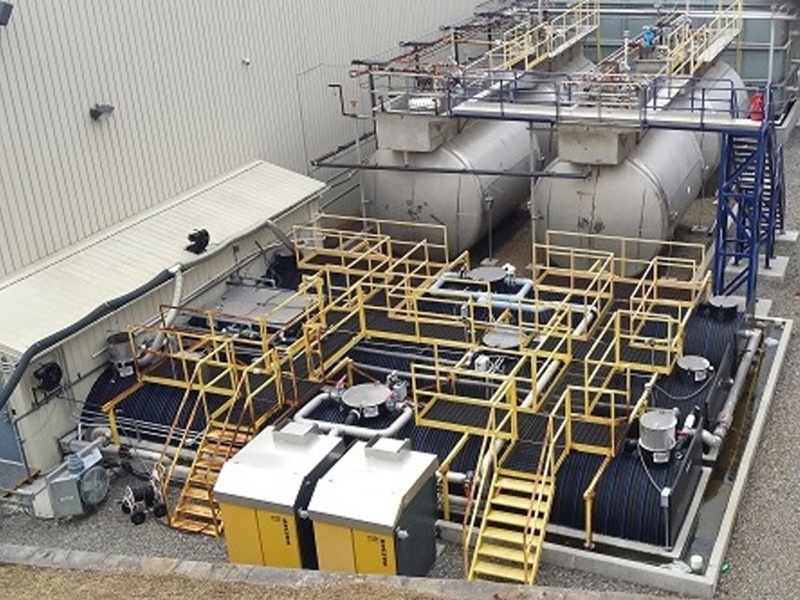 We are radically different in that our water and wastewater treatment systems utilize a manufacturing approach totally new to the water and wastewater industry in North America. 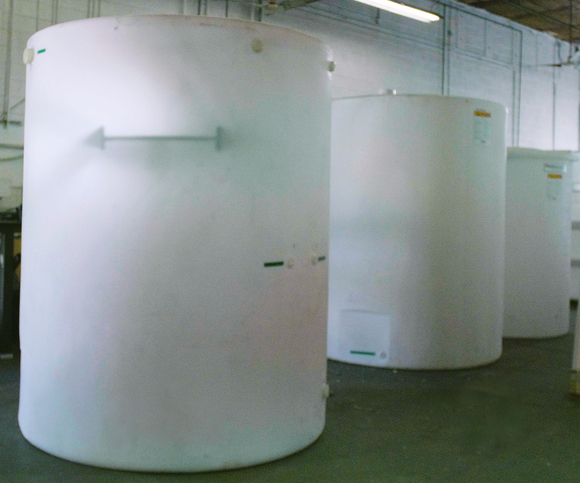 Our focus on delivering standardized and custom engineered products, utilizing SRTPs, has allowed the company to provide its customers with a uniquely graduated series of advanced applications and functional infrastructure solutions. 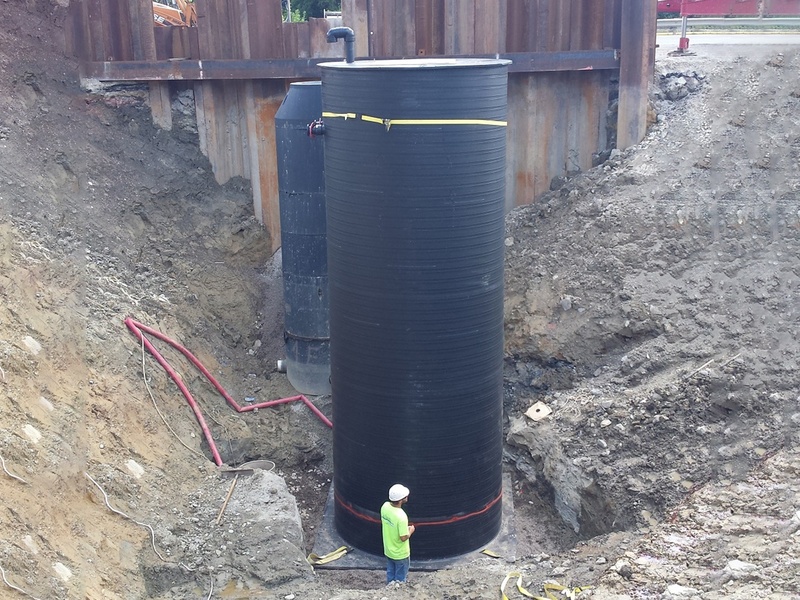 There are many limitations experienced with painted steel and conventional concrete applications for water and treated wastewater, which our SRTP systems and solutions overcome. 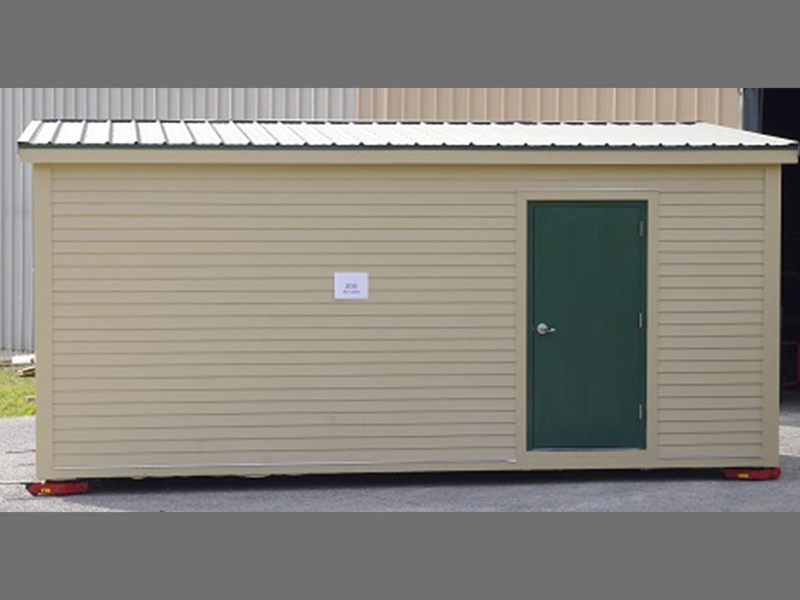 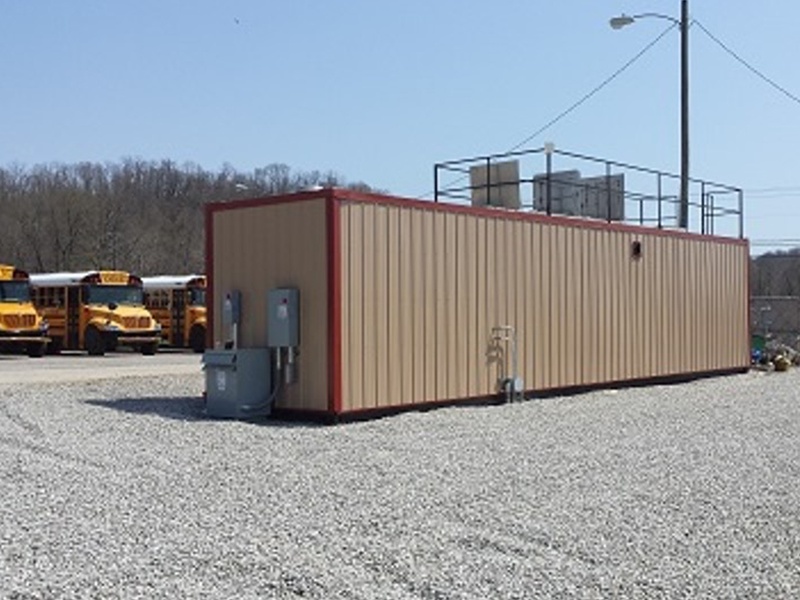 Our packaged Modular equipment and systems embody a flexibility and user sensibility resulting in them routinely being built and installed locally according to customers' water and waste service needs.